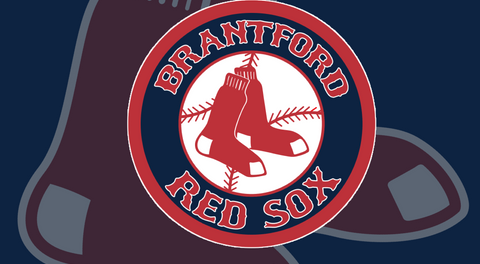 Today the Brantford Red Sox announced their 2019 schedule. 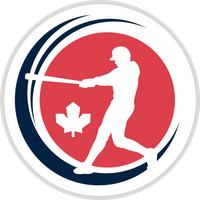 The upcoming season is the Intercounty Baseball League's 101st. This year the Red Sox are proud to kick things off in the league's traditional season opening game in Toronto vs. the Maple Leafs, which takes place Sunday May 5 at 2pm at Christie Pits in Toronto. 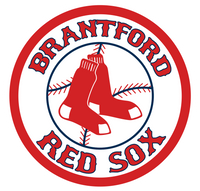 Brantford's home opener takes place one week later, Sunday May 12 when we host the Welland Jackfish, game time is 2pm at Arnold Anderson Stadium. The Red Sox are happy to announce that this year's schedule features even more family-friendly Sunday 2pm game times, with 6 in total over the course of the season.